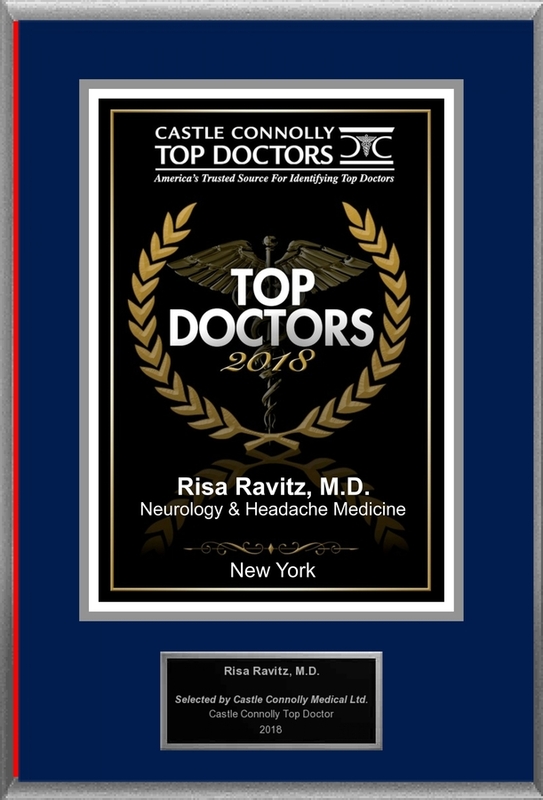 A New York, NY Board Certified physician specializing in Neurology and Pain Medicine, Dr. Risa Ravitz M.D,, is a Castle Connolly Top Doctor for 2018. NEW YORK, NY, June 15, 2018 /24-7PressRelease/ — Castle Connolly Medical Ltd., America’s trusted source for identifying Top Doctors, has selected New York’s specialist Dr. Risa Ravitz M.D, for inclusion in its highly selective list of Castle Connolly Top Doctors this year. Castle Connolly Medical Ltd. publishes its list of Castle Connolly Top Doctors® at www.castleconnolly.com, as well as in a wide variety of printed directories, partner publications and on partner/affiliate websites. All told, more than 44,000 physicians – approximately 5% of the nation’s licensed physicians – have been selected as Castle Connolly Top Doctors in their regions for their specialties. Dr. Risa Ravitz is a Headache specialist, and she is board certified in Neurology and Pain Medicine. She sees patients in private practice at her office in New York City. Dr. Ravitz has created an online telemedicine platform to see patients through the site www.cityneurology.com, a place where people can see headache specialists quickly and from the comfort of their own homes. She believes in combining the latest in Western medicine with a holistic approach encompassing lifestyle changes and treating people as a whole human being. 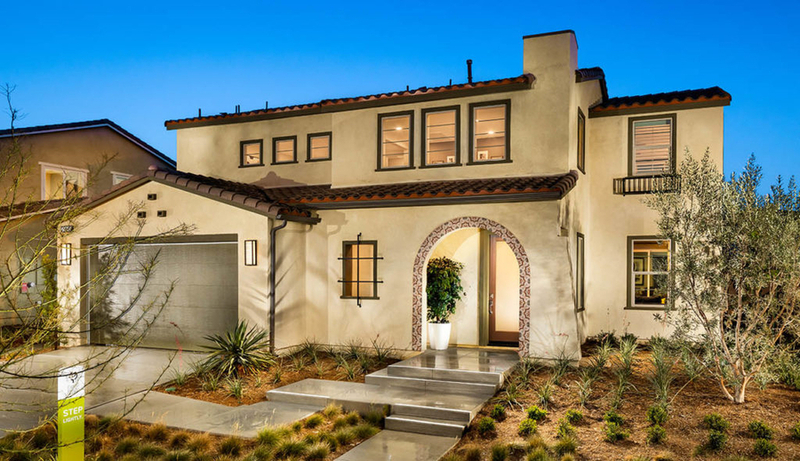 For more information on this Castle Connolly Top Doctor, please visit Risa Ravitz M.D,’s profile on www.castleconnolly.com. To find out more or to contact Dr. Risa Ravitz M.D, of New York, NY, please call 917-983-1943, or visit www.cityneurology.com. 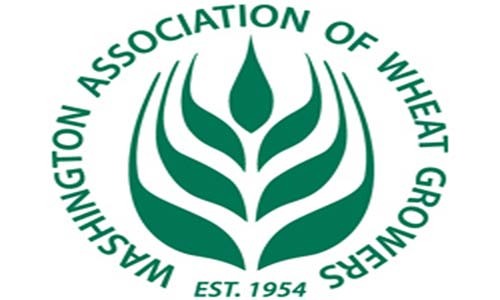 This press release was written by American Registry, LLC and Castle Connolly Medical Ltd., with approval by and/or contributions from Risa Ravitz M.D. Source: American Registry and Castle Connolly on behalf of Risa Ravitz M.D.